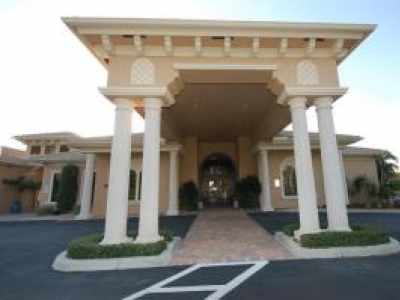 This gated community offers Clubhouse; Exercise Room; Manager on Site; Pool; Sidewalks; Tennis, and more. The association fee includes Cable; Common Areas; Lawn Care; Pest Control; Pool Service; and Security. for more info call 561.289.6301.